View more presentations from OnlineInsurance. View more presentations from guest5be83d. 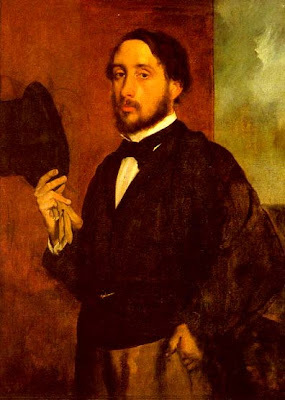 Here is the great Impressionist painter Degas, portraying his impression of himself.